There is an alarming rise in the prevalence of diabetes in India. Thanks to our eating habits and sedentary lifestyle, even gestational diabetes is not uncommon. According to recent statistics, India has more people with Type 2 diabetes than any other nation. Who likes to take medicines every day? Insulin and dialysis is an even worse experience. And mind you, as opposed to the misconception, eating sweets is not the only cause for this disease. Stress and genes play a major role in this. Although one cannot do much about it if it’s genetic, it definitely doesn’t harm to prevent it. Diabetes is a disorder characterized by an excess amount of blood glucose or blood sugar. This occurs due to lack of the hormone insulin in the body or because the insulin that is present in the body is not absorbed by the body. There are two types of diabetes: Type 1 diabetes called insulin-dependent diabetes that usually affects children and teenagers and Type 2 that was previously called non-insulin dependent diabetes and usually affects adults. If left untreated, high glucose levels can damage blood vessels, posing great health problems in the long run. Bitter guard tends to influence the glucose metabolism of the body and helps in increasing the pancreatic secretion and preventing insulin resistance. Drink one glass of bitter guard juice empty stomach in the morning 2-3 times a week to control diabetes. Within two months you will find some positive result. Basil leaves are rich in oxidants and essential oils that relieve oxidative stress and help in lowering the blood sugar level. 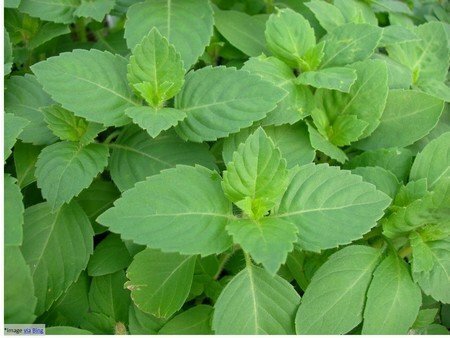 Take two spoons of basil leaves juice on empty stomach in the morning to control your blood sugar level. Indian gooseberry contains vitamin C and gives great relief if taken in powdered form as it promotes proper functioning of the pancreas. 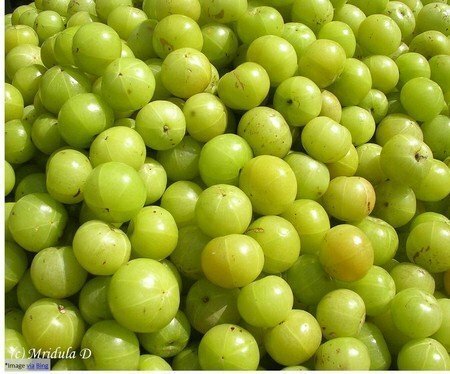 Mix two spoon of amla powder with water and keep it for some time. Now filter the solution and mix some lemon juice. Drink this mixture early in the morning regularly. 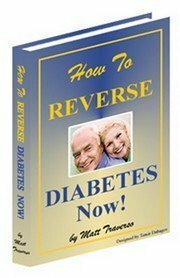 You will feel an improvement in your blood sugar level. 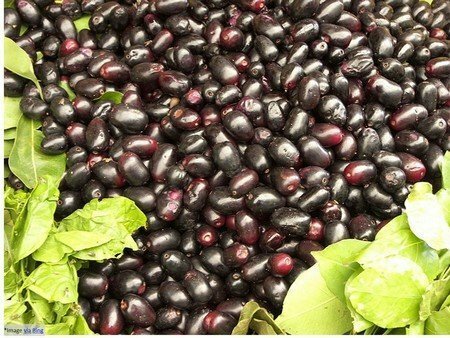 Indian blackberry is considered one of the most effective home remedy in treating diabetes. You can use Indian blackberries leaves, pulp, and seed for treating diabetes. Crush the seeds or leaves to make the powder and drink it with a glass of water. Eating raw fruit will also show drastic improvement in your blood sugar level. Blackberry prevents the conversion of starch into sugar. Cinnamon has the properties to lower the blood glucose level by stimulating insulin activity. 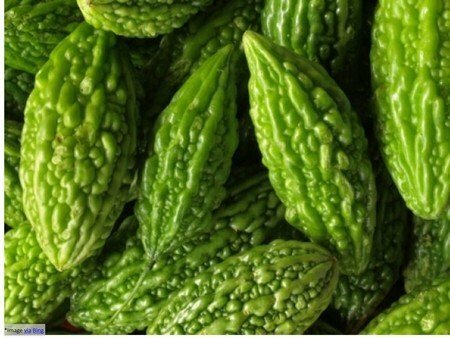 It contains bioactive components that are also helpful in preventing and fighting diabetes. Daily use of 1/2teaspoon of cinnamon powder will improve insulin sensitivity and lower blood sugar level. 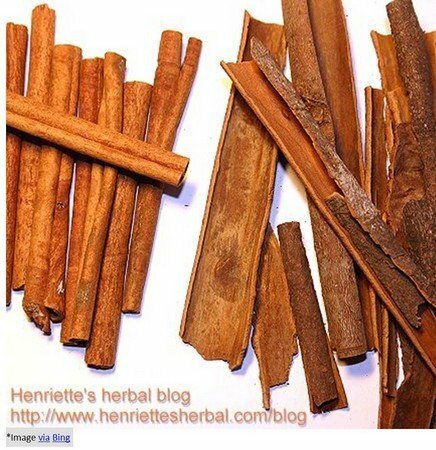 You can also take one tea spoon of cinnamon powder with one cup of Luke warm water to control blood sugar. 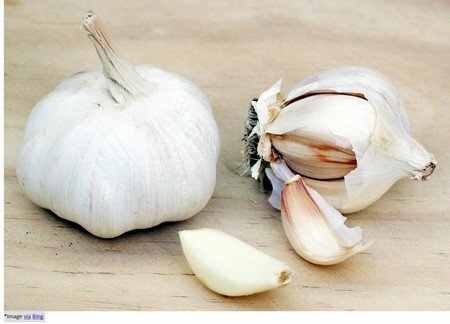 In one of the studies published in the Journal of Medical Food  found that garlic was highly effective in increasing insulin contents in the body and improved glucose tolerance. Just crush the garlic and eat this paste empty stomach or swallow garlic pods with Luke warm water. 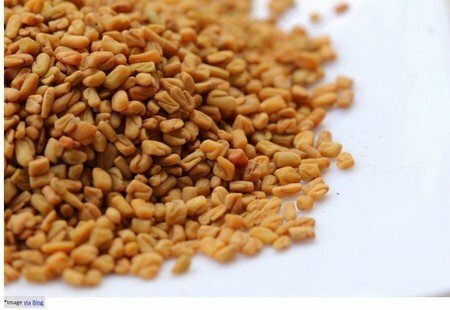 Fenugreek seeds are rthe ich source of soluble fiber which helps in lowering of blood sugar level as these seeds slow down the digestion and absorption of carbohydrates. Soak these seeds in water overnight and should be taken early in the morning empty stomach. These seeds can also be taken in powdered form with the meal to control diabetes type-2. 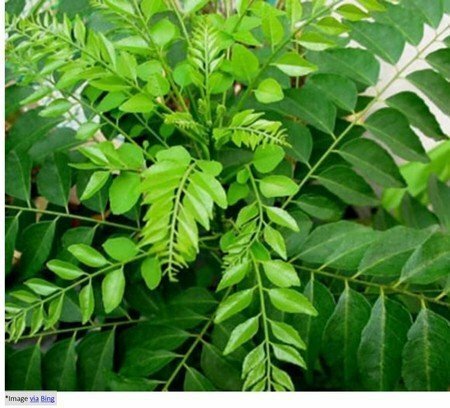 Kadi patta (curry leaves) contains fiber within the leaves that by affecting the insulin activity of the body plays an important role in lowering the blood sugar level. Take 10-15 fresh mango leaves and boil them with one glass of water. Keep this overnight and drink it empty stomach in the morning. 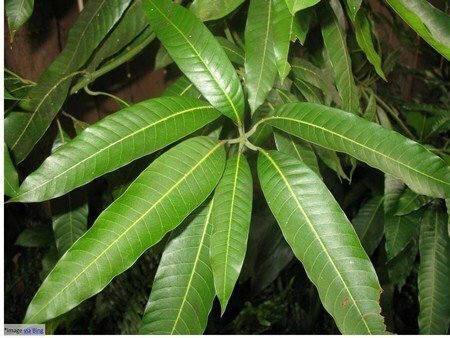 Regular use of mango leaves water will help in regulating blood sugar level. 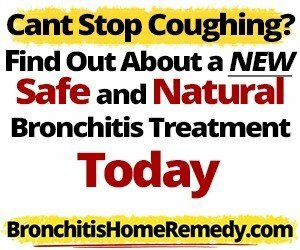 You will find above mentioned homemade remedies to cure diabetes.